THE Scottish Beef Association insist Holyrood's CAP reform measures must prioritise those already in the industry. Otherwise they fear a mass destocking could take place if there is no reduction in losses brought about by the reform's proposals. This drastic action was the clear message emanating from the association's online CAP survey which gauged the thoughts and opinions of beef producers. The survey demonstrated that farmers are seriously considering reducing their numbers on a major scale as a result of the huge hit in direct payments that many are facing. SBA members have made it clear they need time to adjust their systems to improve margins before subsidy cuts. They want to be able to benchmark their businesses in order to identify strengths and weaknesses. This will allow them to decipher where they are now before targeting the solutions to improve their infrastructure to cope with the new market environment. But this adjustment cannot happen overnight and the SBA envisage a phased introduction of measures to allow businesses to adjust. This would also reward those with the confidence to increase cow numbers through the Scottish Calf Scheme and with a herd improvement package being part of Pillar 2 measures. If Scotch Beef is to continue to strengthen and develop then time is needed. The SBA were meanwhile represented at Wednesday's CAP stakeholder meeting. 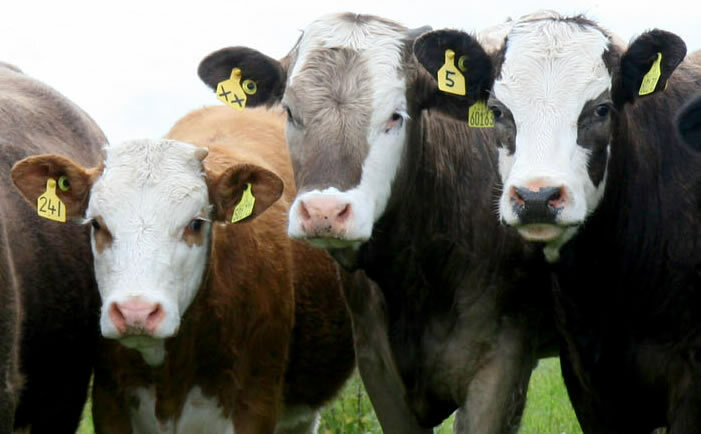 Following the talks it became clear the Scottish Government are now confident of being able to use stocking rates as a measure of a livestock business' activity. This has the potential to better target payments to more closely reflect where the stock are.